Heal Your Puzzle » Blog Archive » Stepping Outside your Comfort Zone? Exhilarated or Frightened? 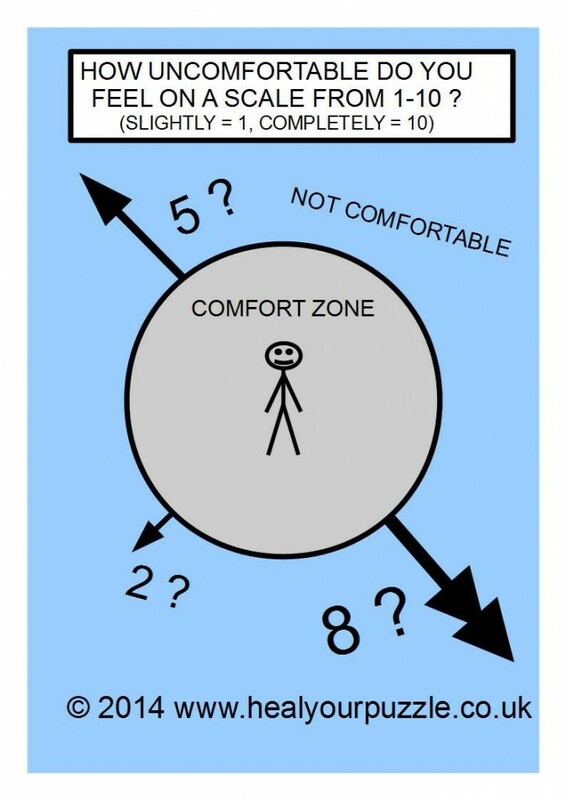 Stepping Outside your Comfort Zone? Exhilarated or Frightened? What Feels Uncomfortable? Your Mind, Body or Spirit?